Bliss from Monforte Dairy, an outstanding cheese bite if there ever was one. We bring the curtain down on 2011 with friends in fromage recalling the memorable cheeses that crossed their palates this year. It’s a tradition at CheeseLover.ca we started last year. Lindsay Clothbound was the best new Ontario cheese I tasted this year. Beautifully balanced flavour, everything you would expect in a great clothbound cheddar in texture and flavour—with a terrific goat bonus at the end. New to Ontario’s cheese scene and winning awards already, Mariposa’s twist on bandaged cheddar is an aged hard goat’s milk cheese, slightly dry and crumbly, with significant earthy, but distinct “meaty” flavor. My memorable cheese this year is definitely the Jersey du Fjord, aged 10 months, a 20-kg English Cheshire-inspired cheese that was one of the 16 Champions at the Canadian Cheese Grand Prix, a first prize and silver medal overall at the Quebec Caseus Awards. 2011 was my year to celebrate Old World classics. Iconic Spanish cheeses, such as sultry smoky Idiazábal and cool minerally Valdeón were big hits, as were rare treasures from tiny shops in Toronto, including Danish Esrom (Stinky! Umami!) and Portugal’s Serra da Estrela—a tangy, wobbly, grassy wonder. At what point do we stop developing our taste buds? For years, I have fought with the blues, only to find it actually works to try something 25 times! I have now come to the other side and crave the blues. No cheese board is complete without them. So what blue converted me? Saint Agur. How can you resist that double creamy, lovely balanced blue served with a beautiful glass of Karlo Estates Van Alstine Port. Hail to the blues! Bring them on in 2012! I first fell in love with this cheese at The Great Canadian Cheese Festival in Picton when I tried it during one of the pairing sessions. It looks like the best, most beautiful buttermilk-y cheesecake, with a texture that is such heaven in your mouth. Lady Jane is one of my favourite new finds of 2011. 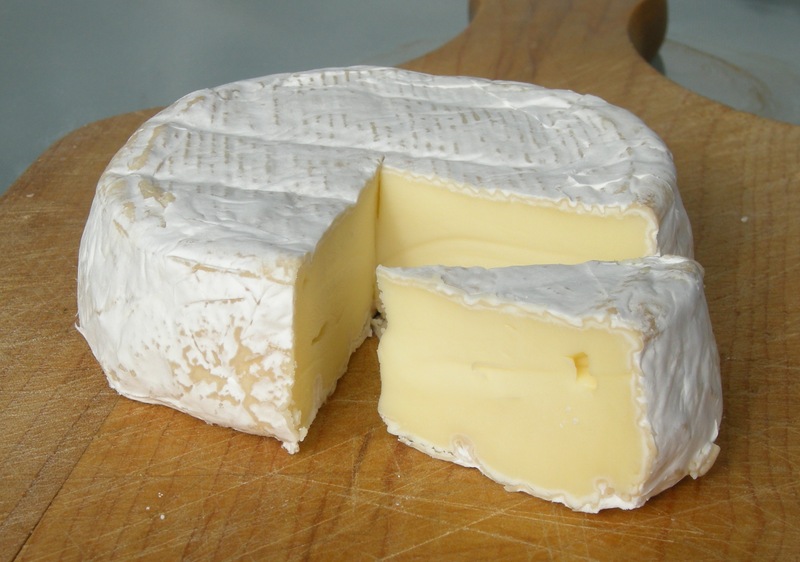 At CheeseLover.ca, the most memorable moment in cheese of 2011 came when we first tasted Laliberté, the triple-cream cheese made with whole organic cow’s milk at Fromagerie du Presbytère. Such rich dairy delight! Cheesemaker Ruth Klahsen never ceases to amaze with her creations. This Brie-style pasteurized sheep’s milk is pure bliss. Be prepared for bursts of farm flavours when you pop these squeaks into your mouth. Every time we taste this soft-ripened cheese we get religion and want to make a pilgrimage to the Lac Saint Jean in Quebec where Rose-Alice Boivin Côté and her family work wonders.